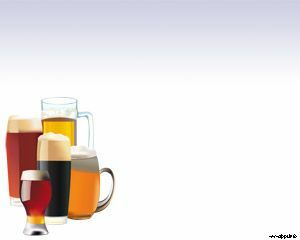 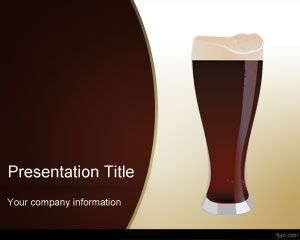 Online Dark Beer PowerPoint Template is a free PPT template with dark beer image in the slide design and brown template color. 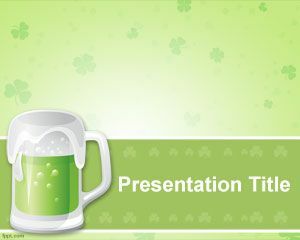 This free beer PPT template can be used for beverage PPT presentations as well as other beer PPT presentation slide, for example if you need to list beer types in a slide. 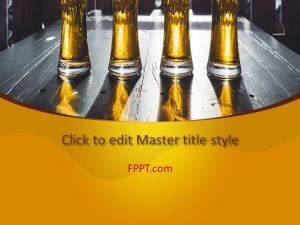 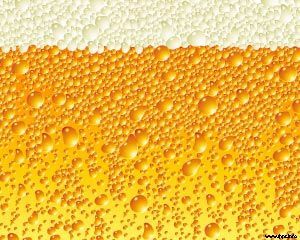 You can download more free drink PowerPoint templates and backgrounds for your presentations. 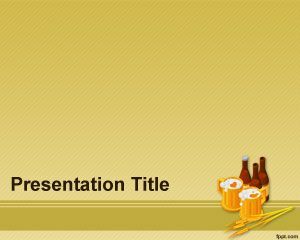 Download other free happy hour PowerPoint templates or happy hour PowerPoint templates for presentations in Microsoft PowerPoint.